Ordered a front/back set, both with extra coating. Got them because 'local' range is a bit remote w/o a RO, & SO was worried. Sitting in the XL carrier, the plates were a tight fit, but comfortable to wear. 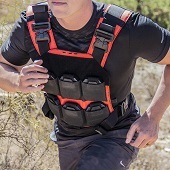 I don't have any gear hanging off of the carrier, but it's not something you will forget you're wearing. Reminds me of the old-school dentist's protection during X-rays. For the level of protection you get, the weight is relatively insignificant, but I'm only a bench/table shooter. Definitely not for 3-gun, unless you're conditioned for the bulk & weight. 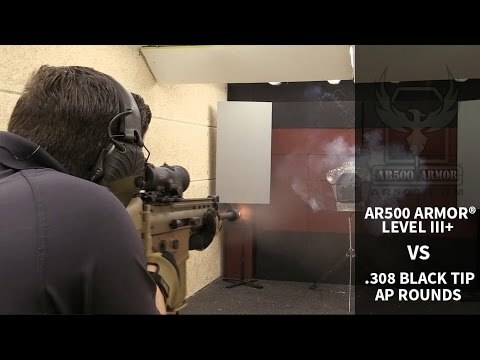 You're reviewing: AR500 Armor® Level III+ ASC Body Armor 11" x 14"